Joshua Dressler (J.D. University of California, Los Angeles, 1973) is the Frank R. Strong Chair of Law and a Distinguished University Professor. He is one of the country's leading authorities on the subjects of criminal law and criminal procedure. His recent research focuses on legal issues concerning battered women. He is the co-author of Criminal Procedure: Principles, Policies, and Perspectives now in its third edition (West, 2006) and the sole author of Cases and Materials on Criminal Law now in its fourth edition (West, 2007). He has written two legal treatises and a wide range of scholarly articles and book chapters on a range of topics in criminal law and procedure. 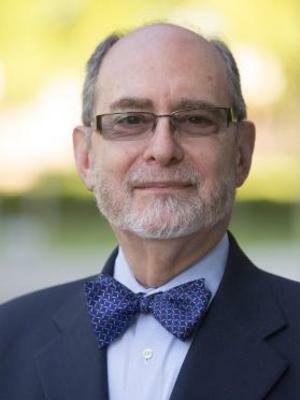 He is the Editor-in-Chief of the four-volume Encyclopedia of Crime and Justice, and the co-founder and co-editor of the Ohio State Journal of Criminal Law.